Join us for a toast in the garden to kick off our 5th summer of contemporary art in the Catskill Mountains. A trio of impassioned duets pairing dancer with designer, dancer with dancer, and voice artist with voice artist, You are my heat and glare ebbs and flows around the urgency of intimate relationships. 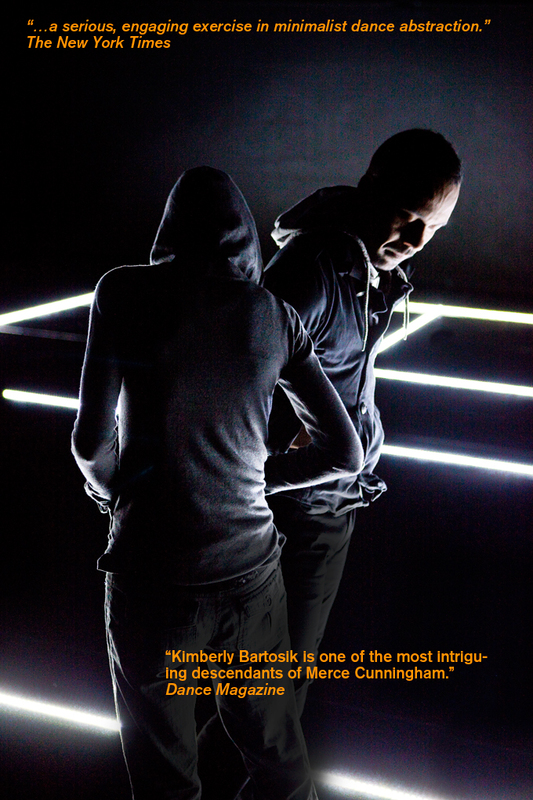 Lighting designer Roderick Murray uses hand-held light sources to frame an intense physical dialogue with Bartosik. Dancers Marc Mann and Joanna Kotze investigate layers of desire and violence in mixed-gender and mixed-race relationships, and voice artists Gelsey Bell and Dave Ruder perform a series of song cycles at alternatively vast and proximal distances. Bessie Award-winning performer Kimberly Bartosik creates viscerally and conceptually provocative choreographic projects that involve highly theatrical environments. This performance is the culmination of a two-week Creative Development Residency at Mount Tremper Arts.